The U.S. Department of Labor announced the creation of an Office of Compliance Initiatives to assist companies in efforts to comply with regulations before a determination that they have violated labor laws. 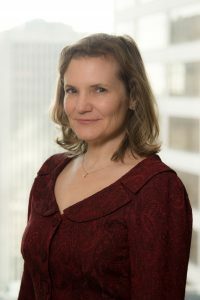 The duties of the OCI will include proactively communicating with companies to prevent violations and working with enforcement agencies to improve their effectiveness. 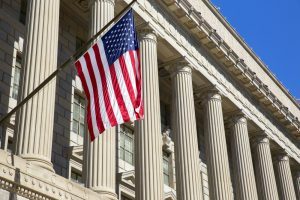 The OCI’s work will also be “facilitating and encouraging a culture that promotes compliance assistance within the department,” according to a DOL statement. The DOL has created a website to help companies understand their responsibilities and has revamped the portion of its website regarding workers’ rights. It launched a program in March allowing employers that have violated minimum-wage and overtime laws to self- report those infractions to the federal government and avoid civil penalties. This will not allow companies to escape liability to compensate the underpaid workers, but could allow them to avoid many times the damages in penalties which otherwise could be assessed for the violations. Companies should discuss with experienced legal counsel the possibility of self-reporting violations, should the need arise. Penalties may be extremely high in cases wherein the DOL determines that the wage law violations were willful.